Algowire Trading Academy is an academy that provides education regarding trading in financial markets. Backed up by SHARE INDIA GROUP, which was established in 1994. The academy was founded by IIT,ISB and imperial college alumnus. Our human capital has amalgamated experience from different sections of financial markets. 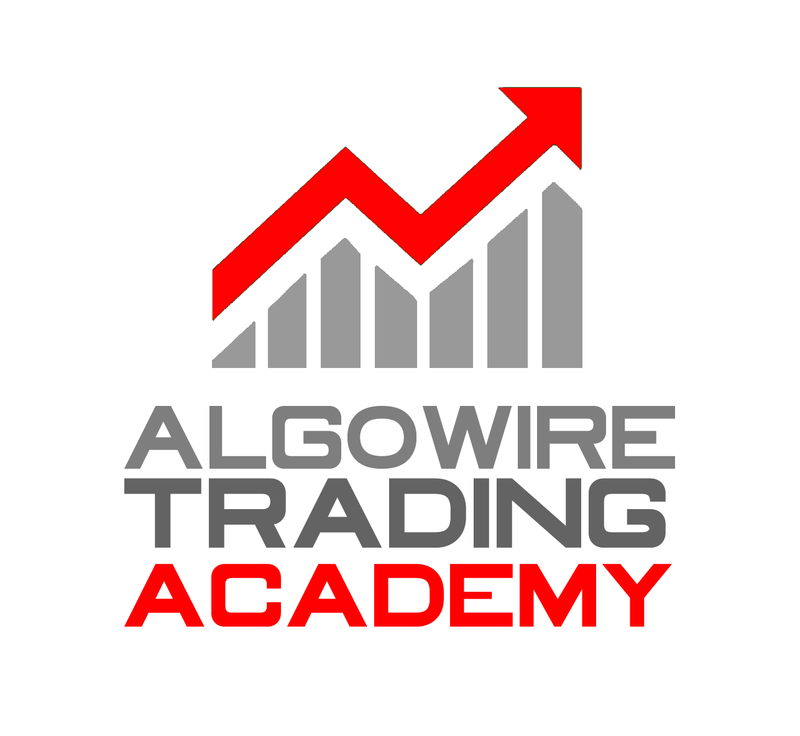 Algowire Trading Academy – A leader in investing and trading education.